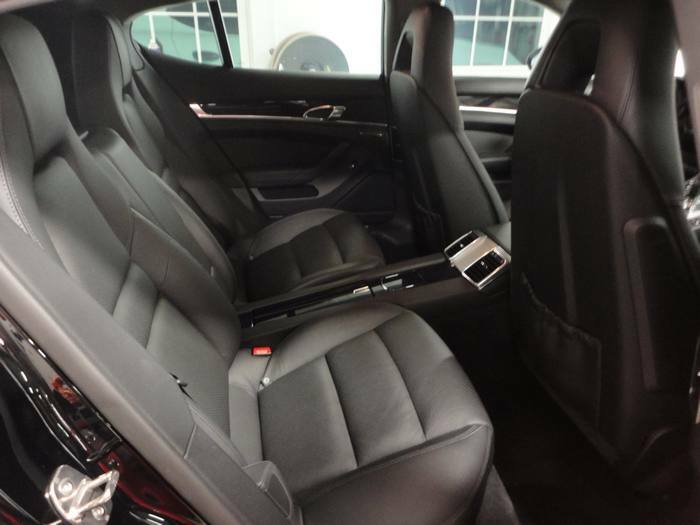 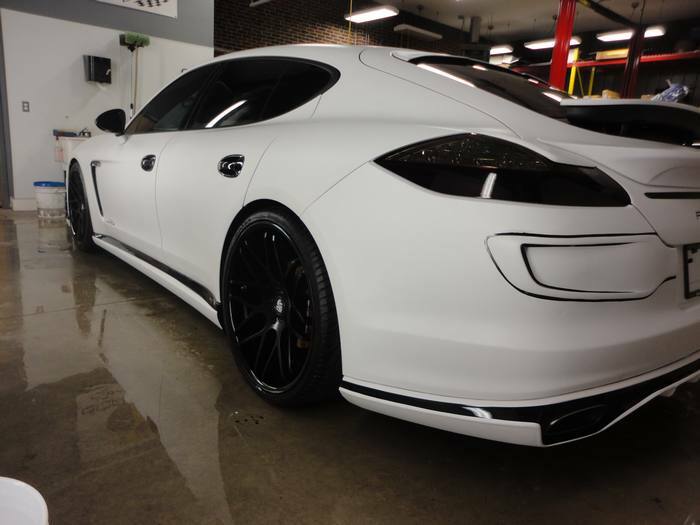 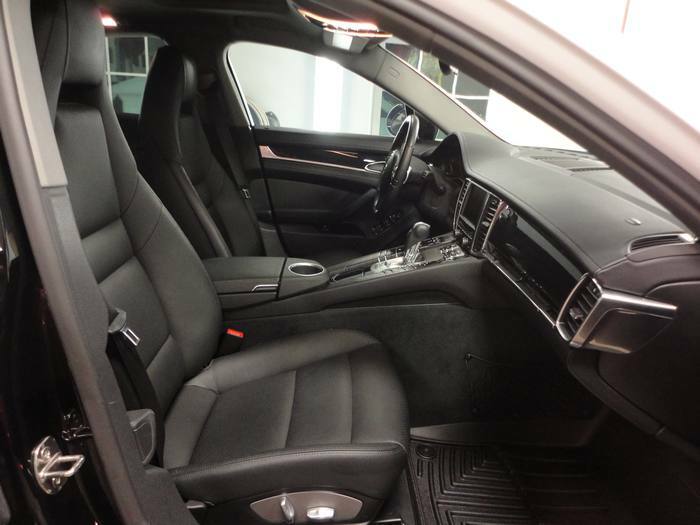 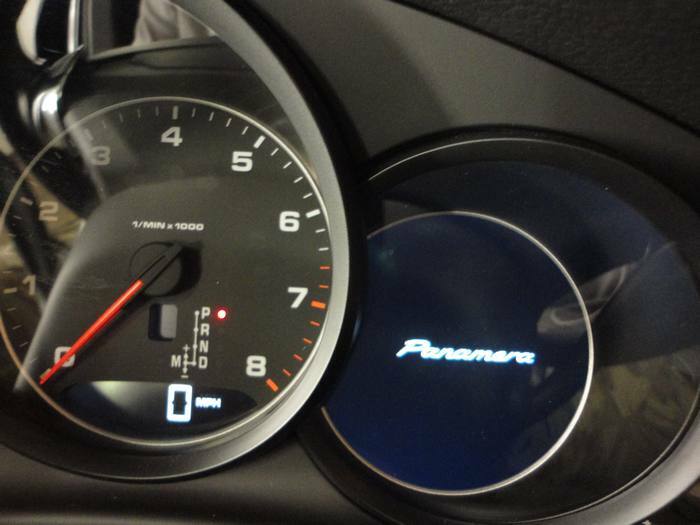 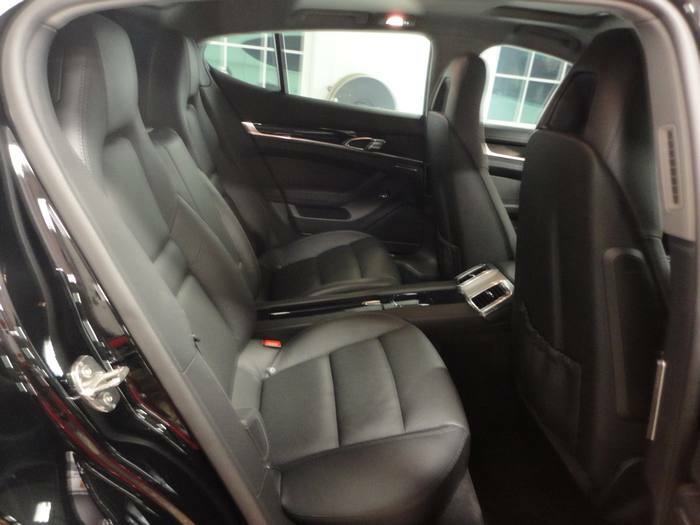 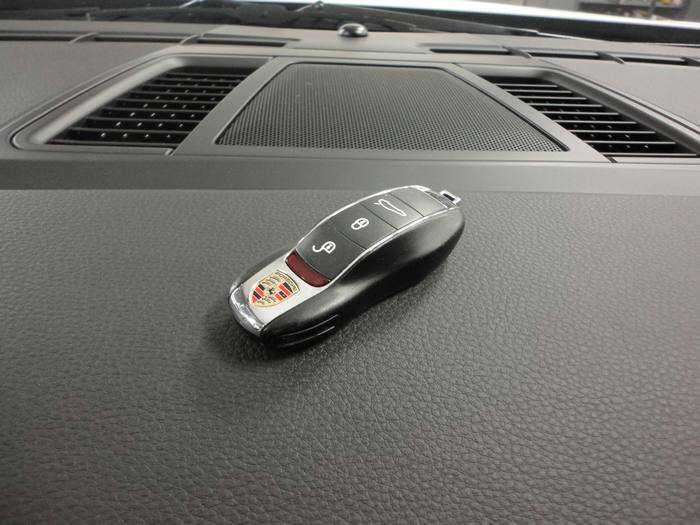 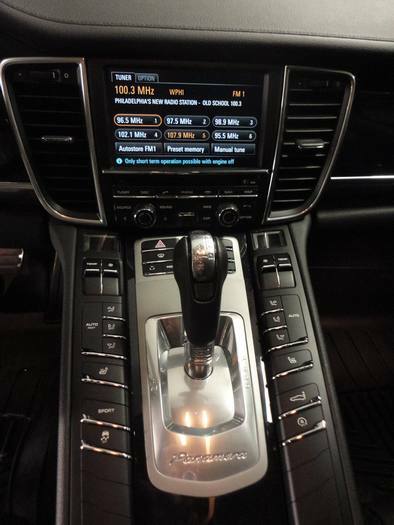 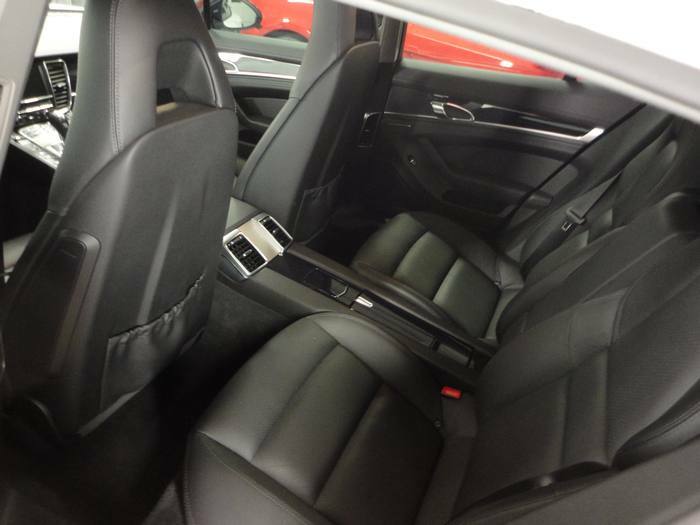 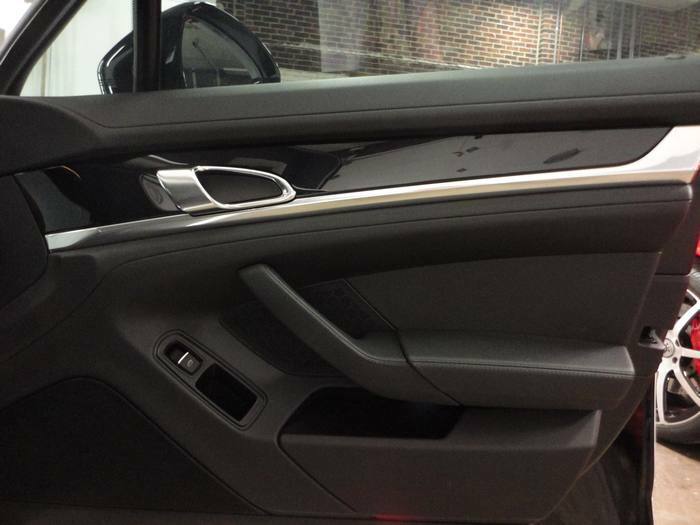 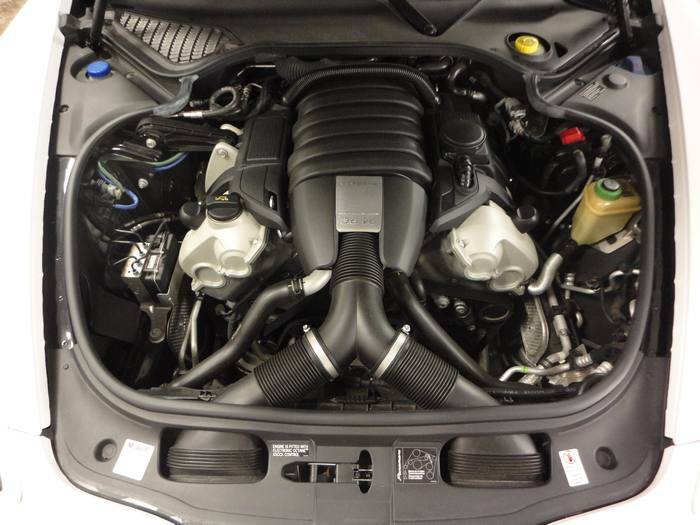 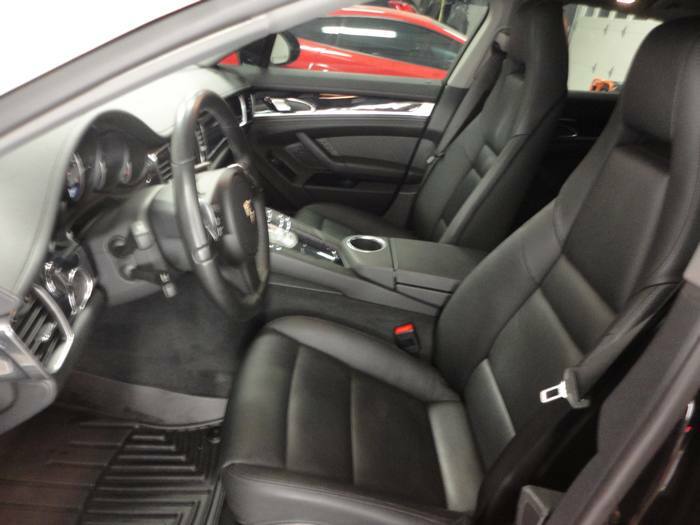 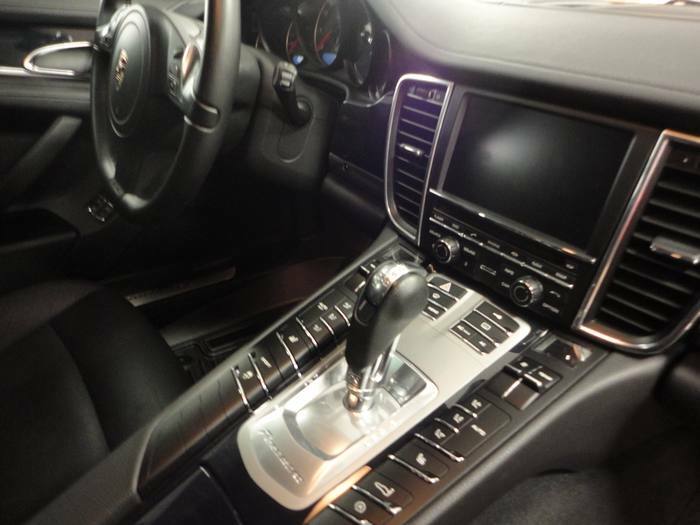 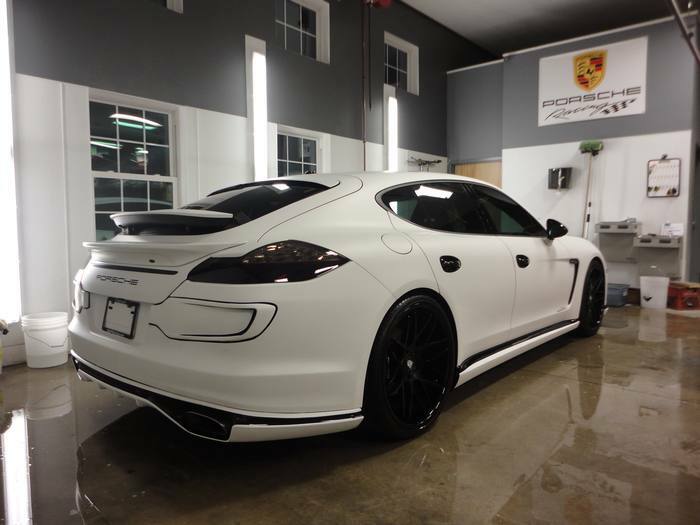 YOU WILL NOT FIND ANTOHER PORSCHE PANAMERA LIKE THIS ANYWHERE ! 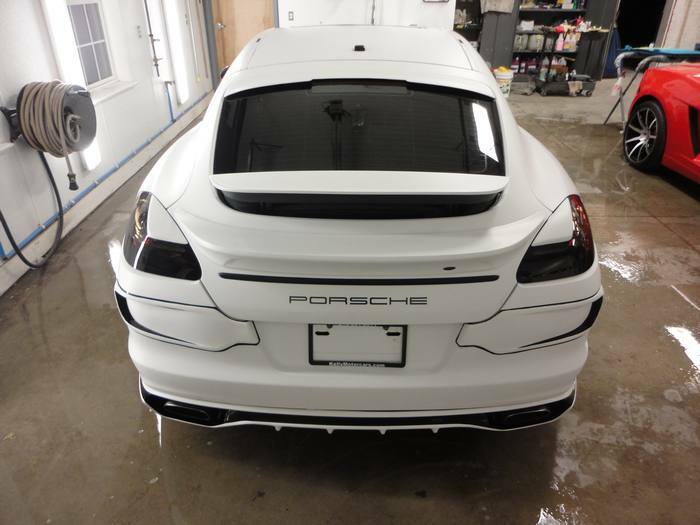 1 OF 1 ! 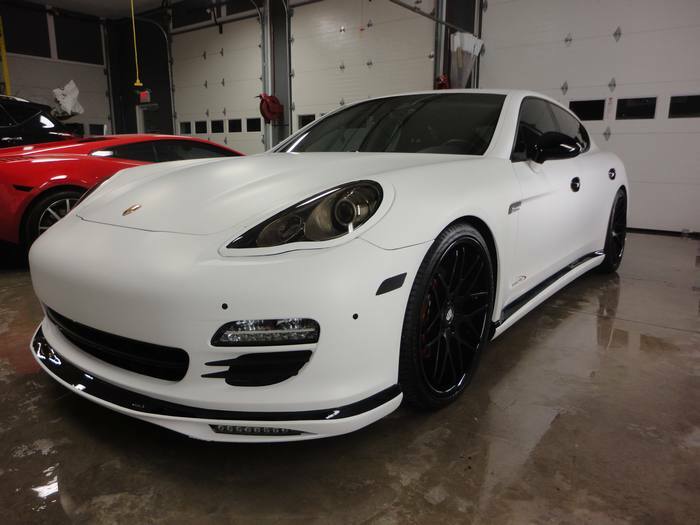 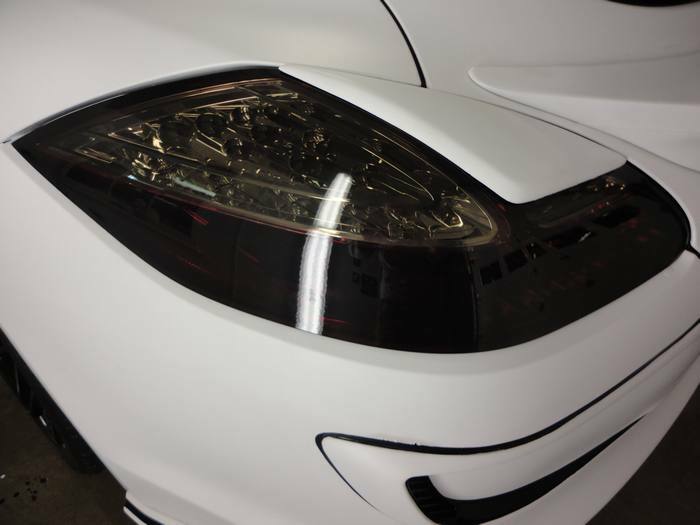 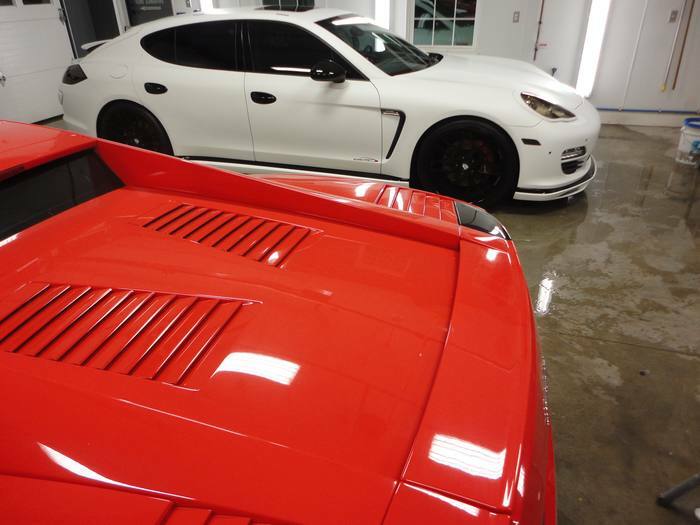 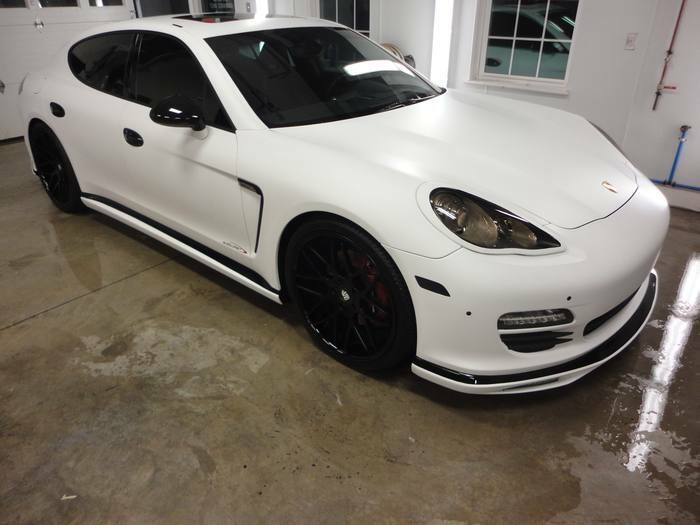 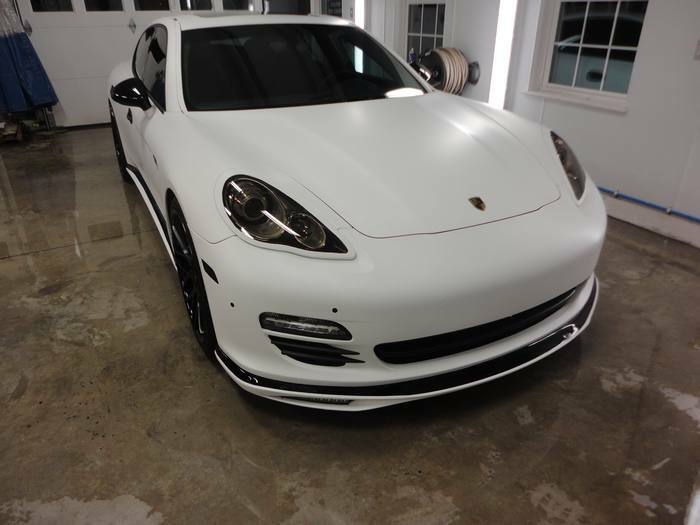 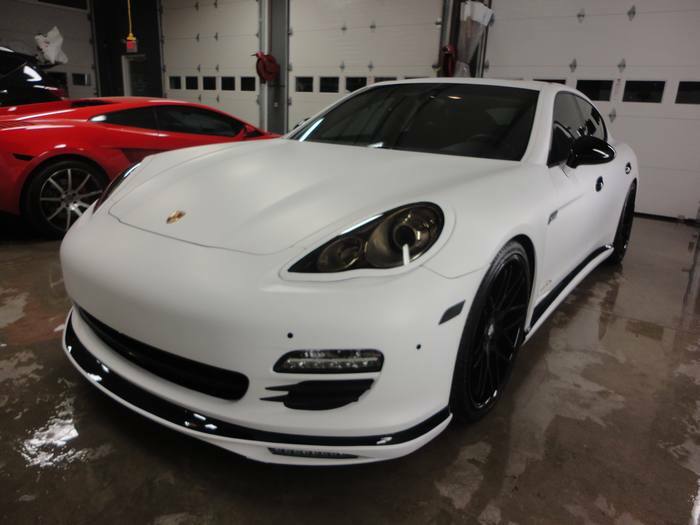 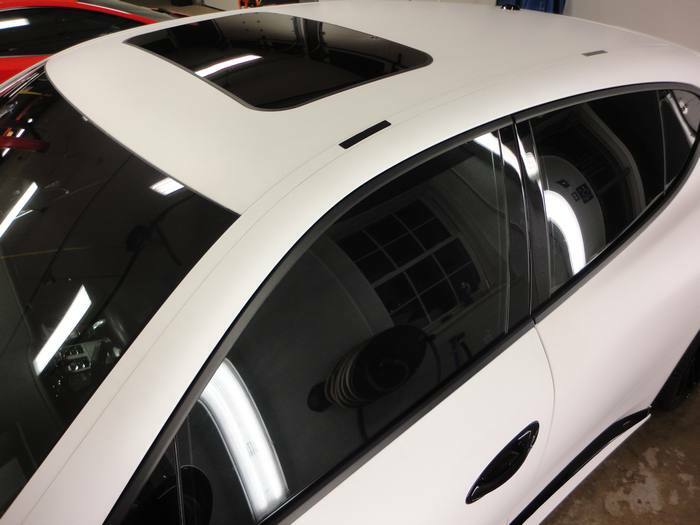 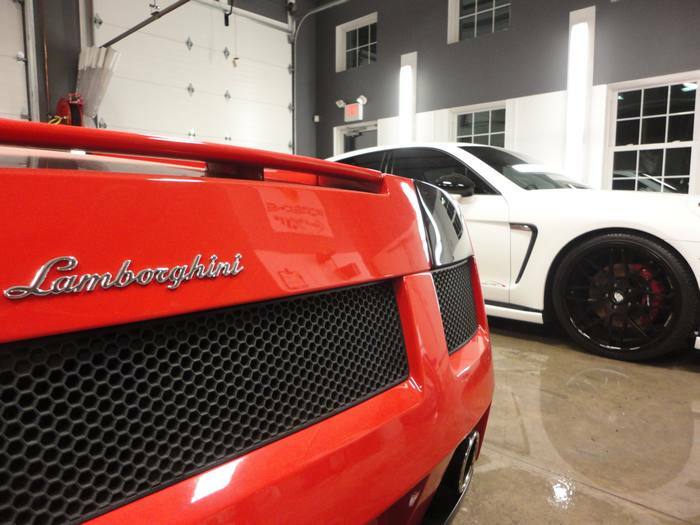 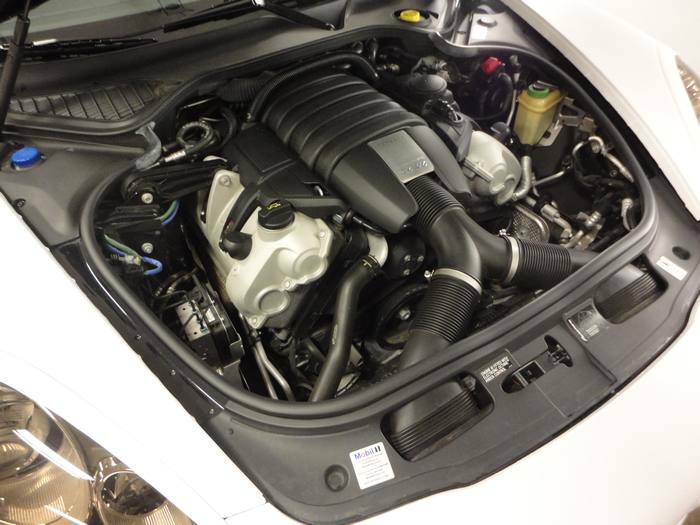 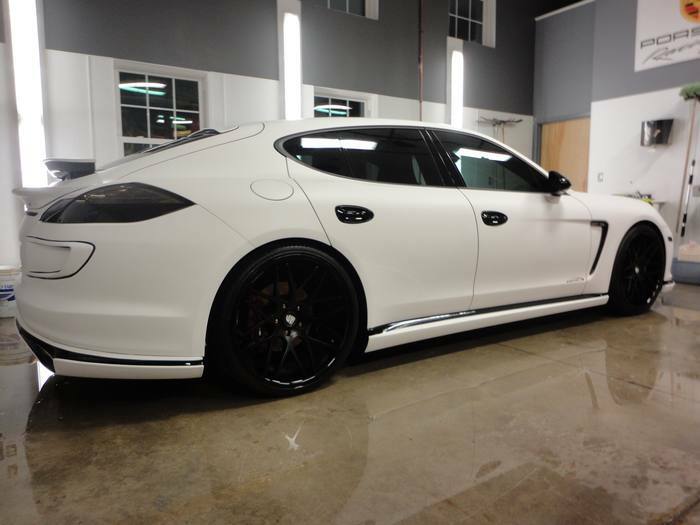 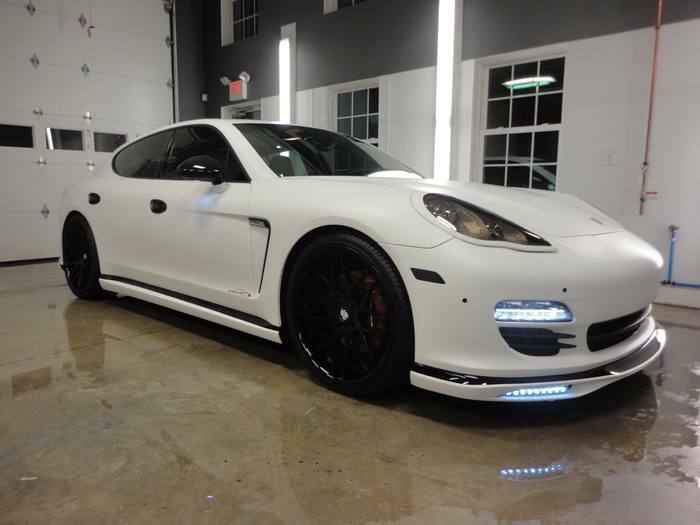 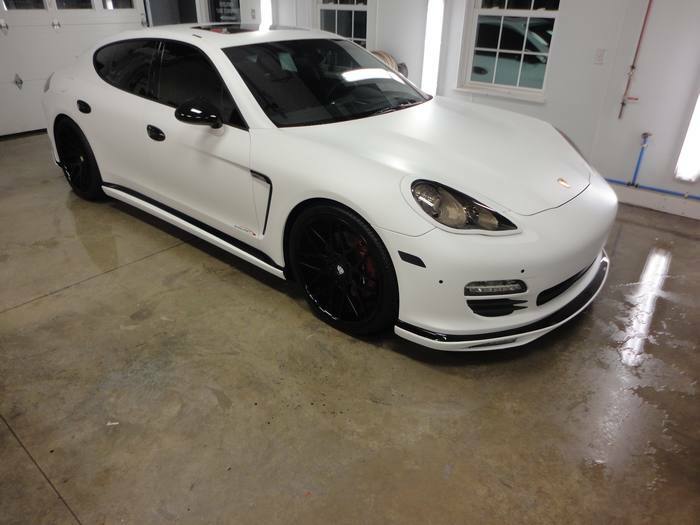 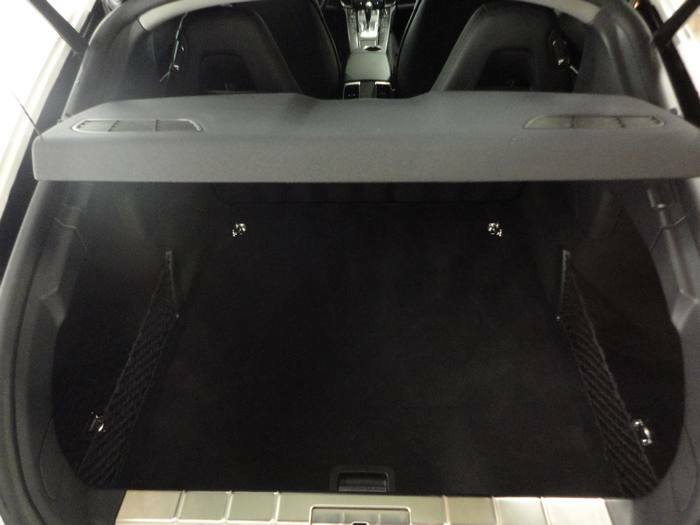 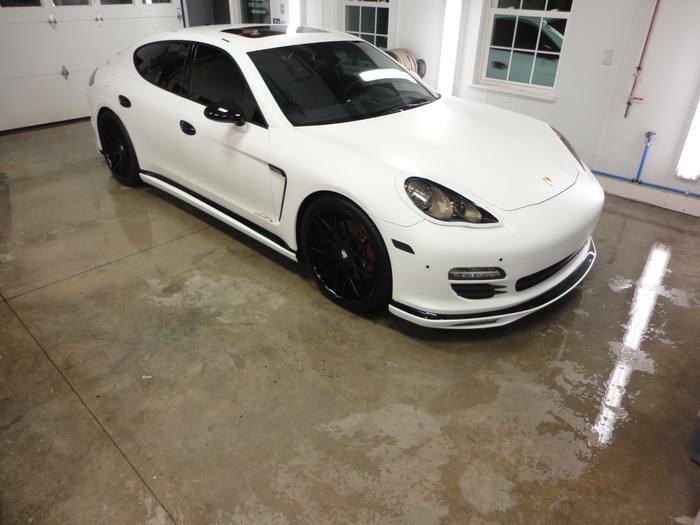 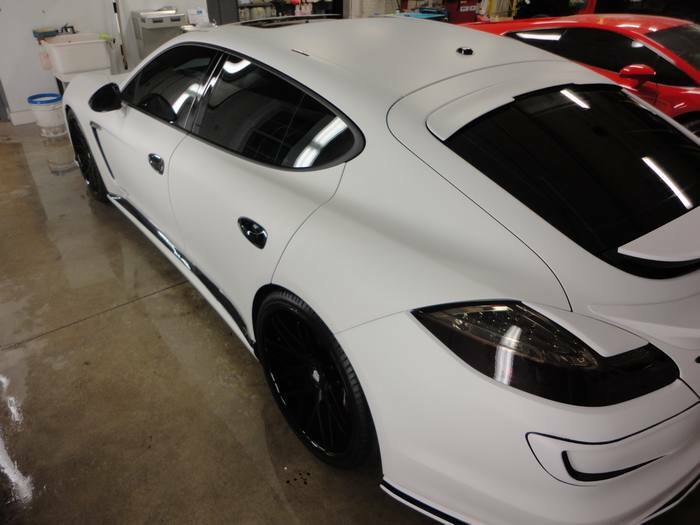 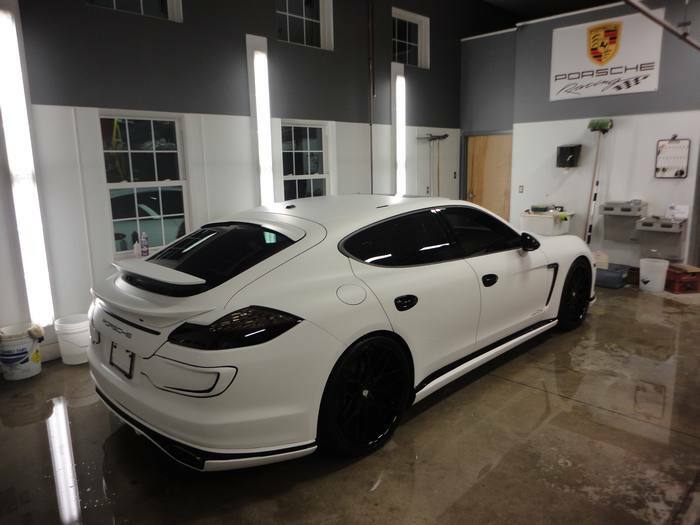 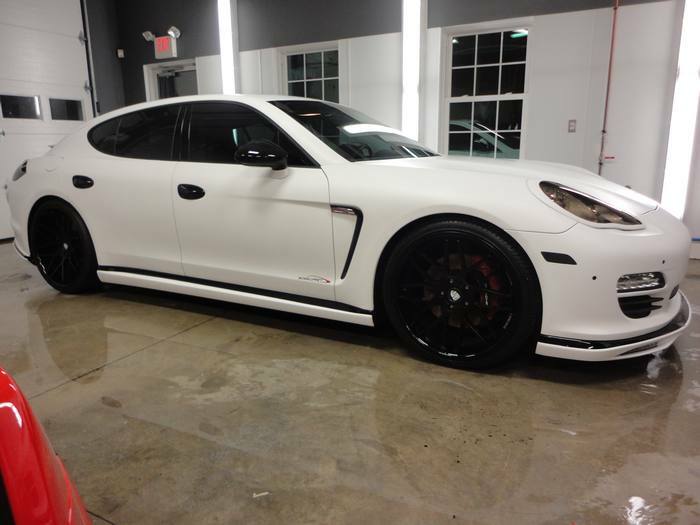 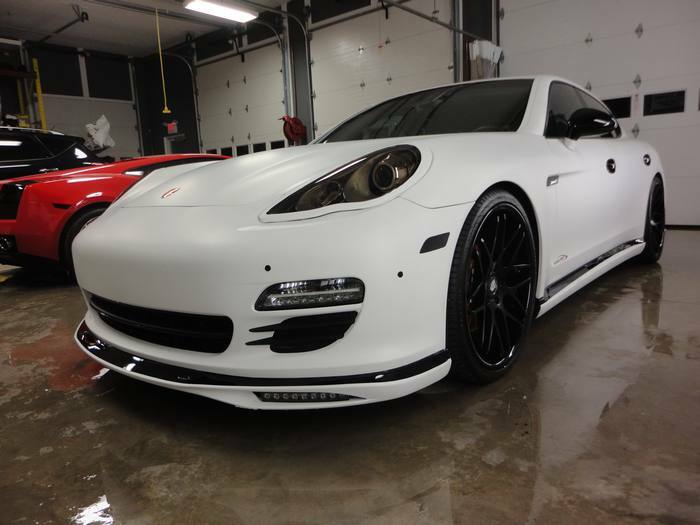 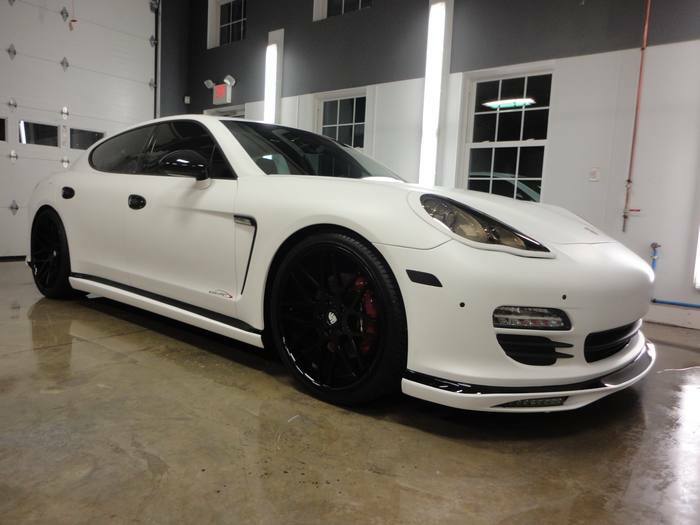 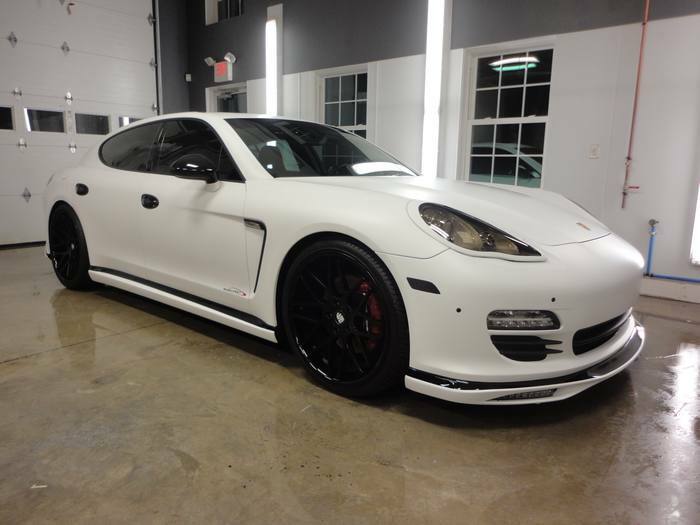 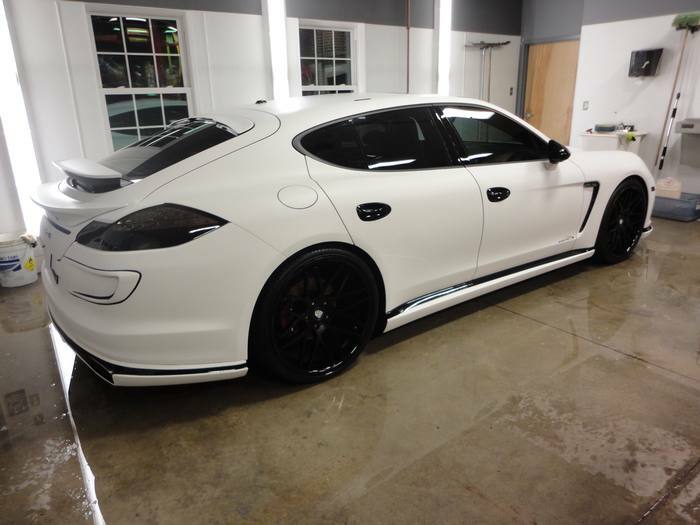 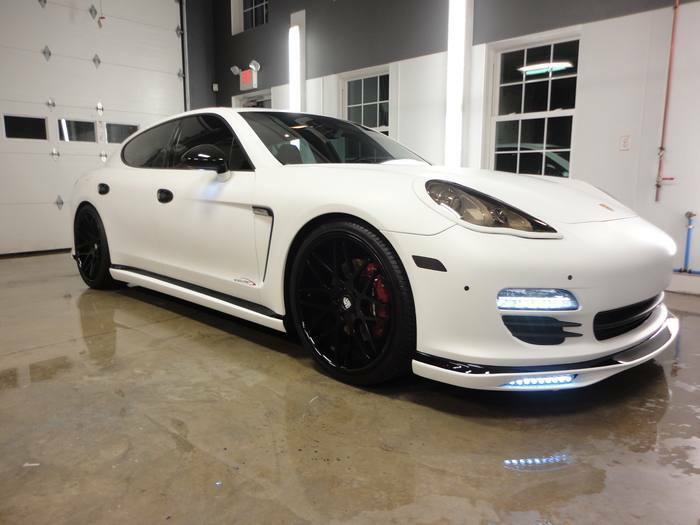 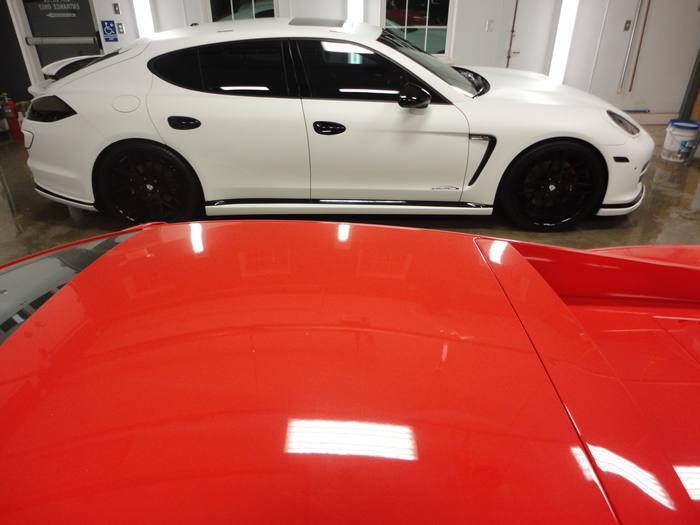 OVER $22,000.00 WAS SPENT ON THIS PANAMERA ON CUSTOM WORK AND UPGRADES!!! 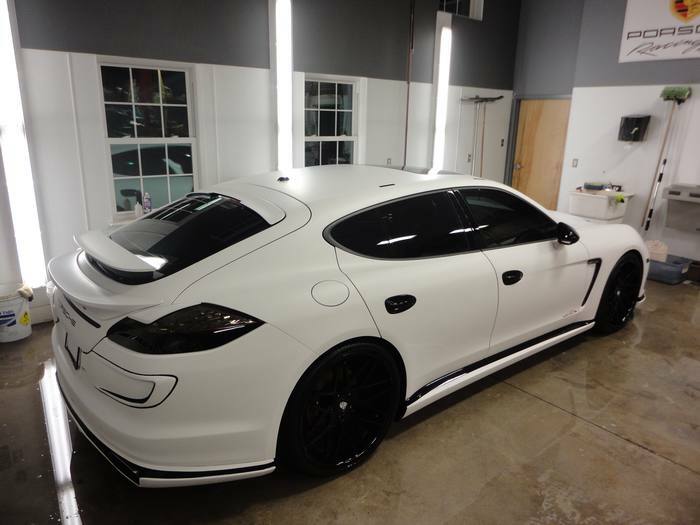 Previous Owner Was a Professional Star Athlete& Traded For White Maybach ! 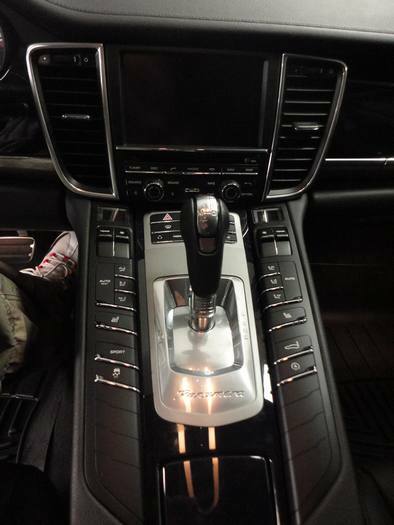 No Expense Was Over Looked ! 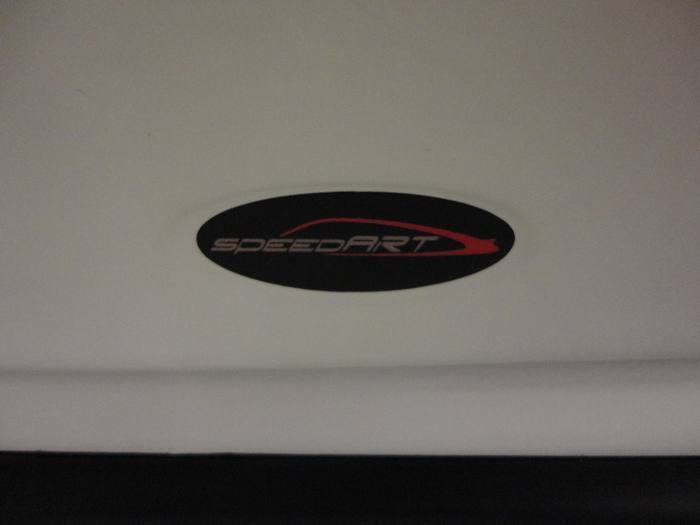 EVERY WHERE IT GOES EVEYONE IS TAKING PICTURES AND ASKING QUESTIONS ! 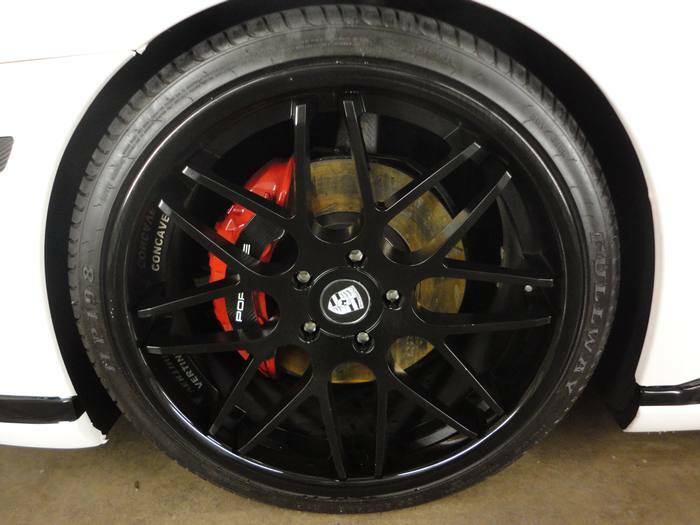 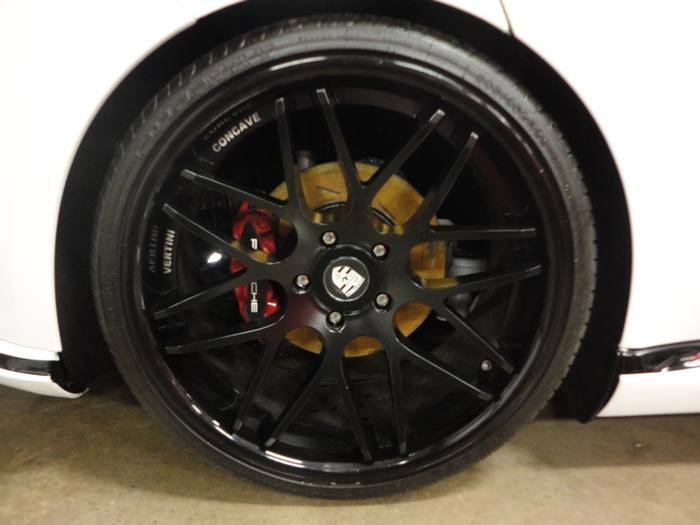 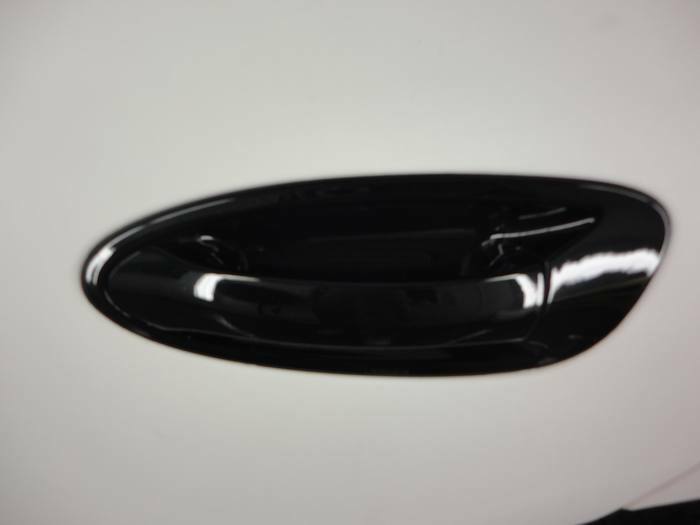 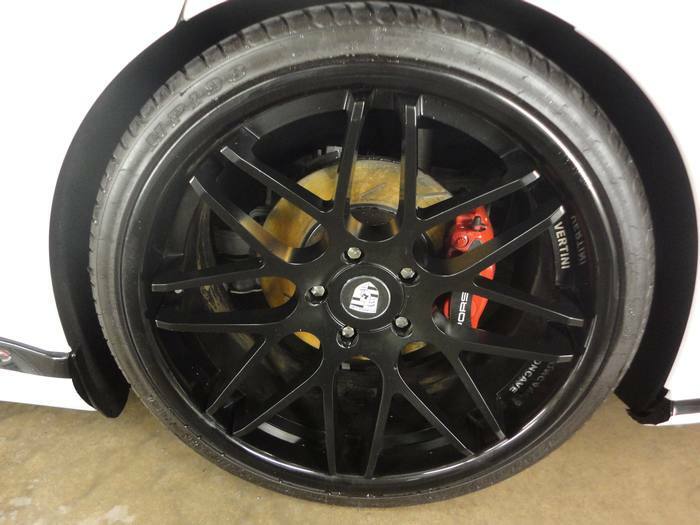 $6,000.00 22" Vertini Concave Gloss Black Wheels. 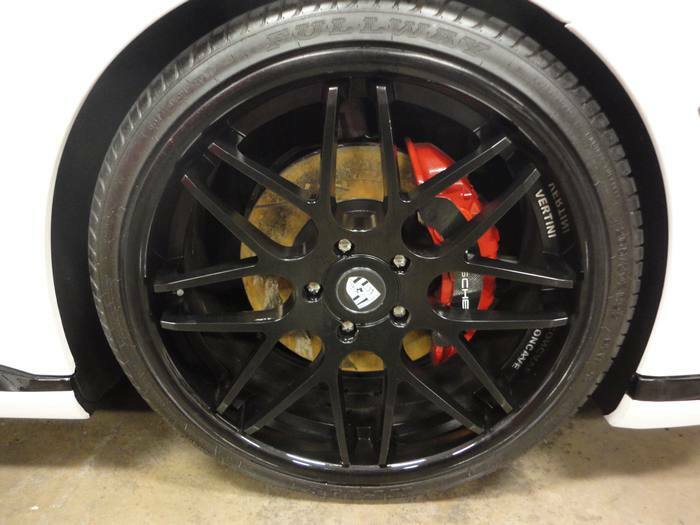 22x9 Front 22x11 Rear ! 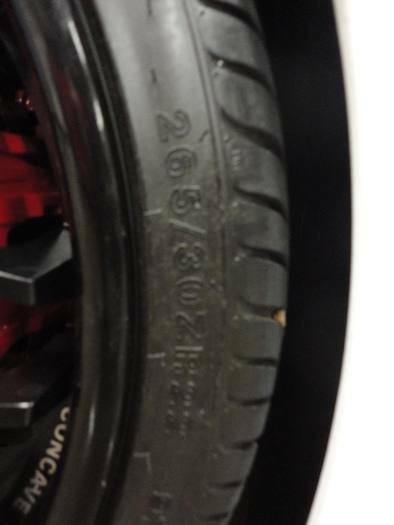 265 / 30 / 22 Tires In Front ! 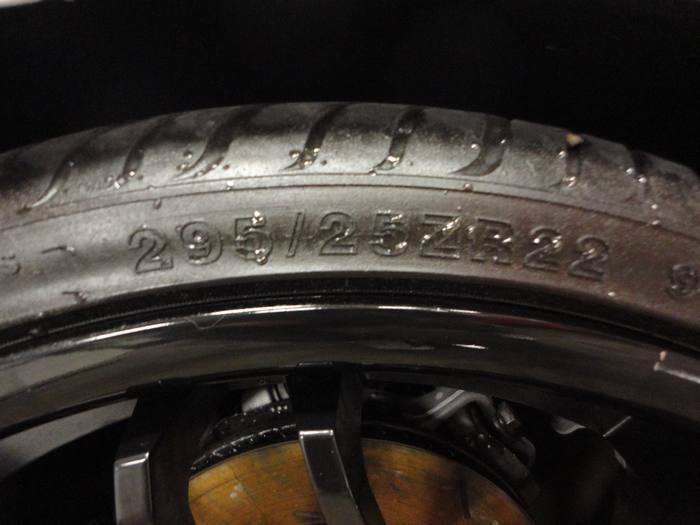 295 / 25 / 22 Tires In Rear ! 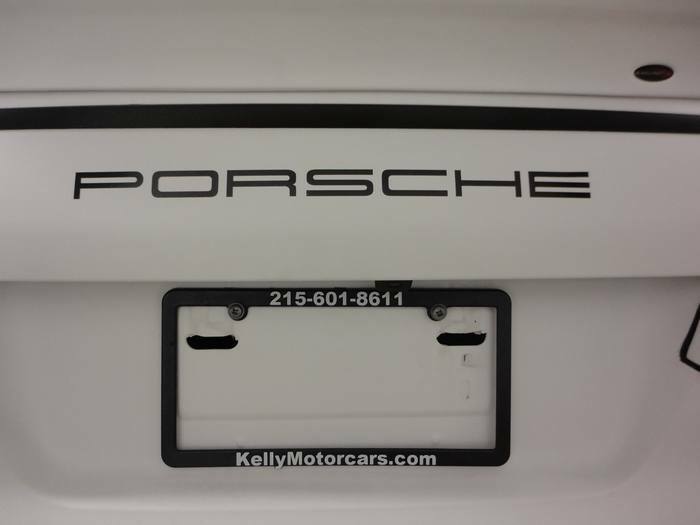 Custom Porsche Center Caps ! 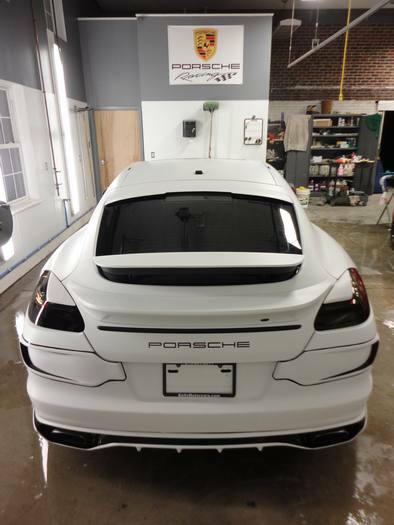 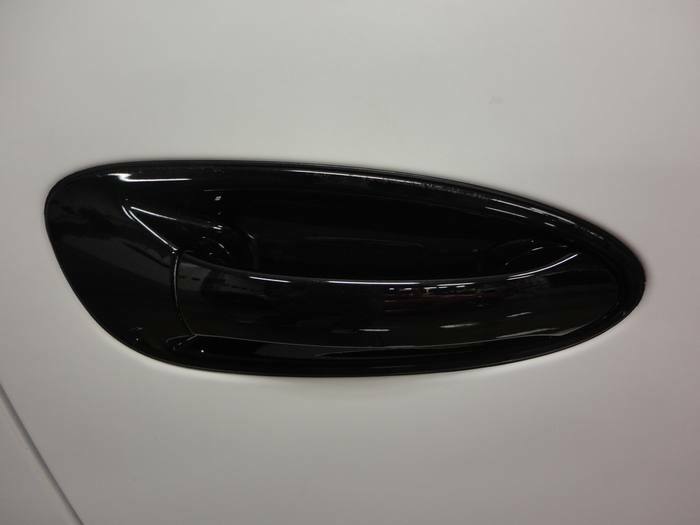 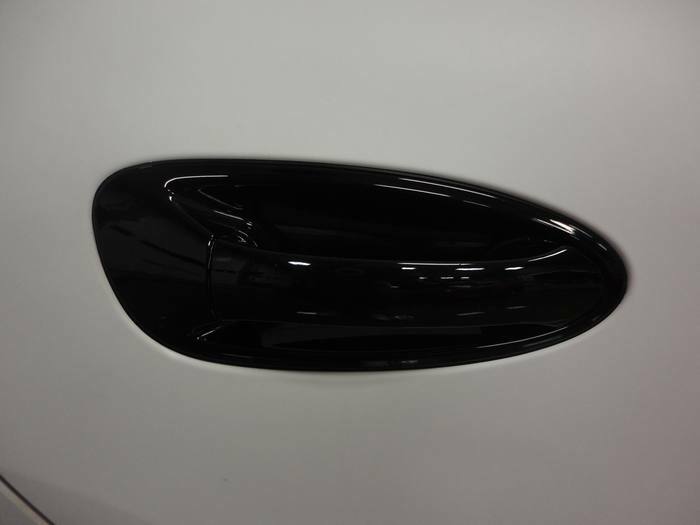 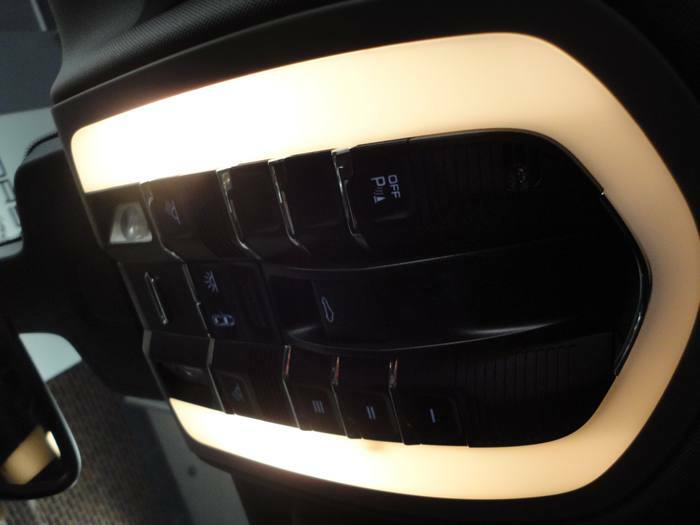 Professionally Tinted Tail Lights ! 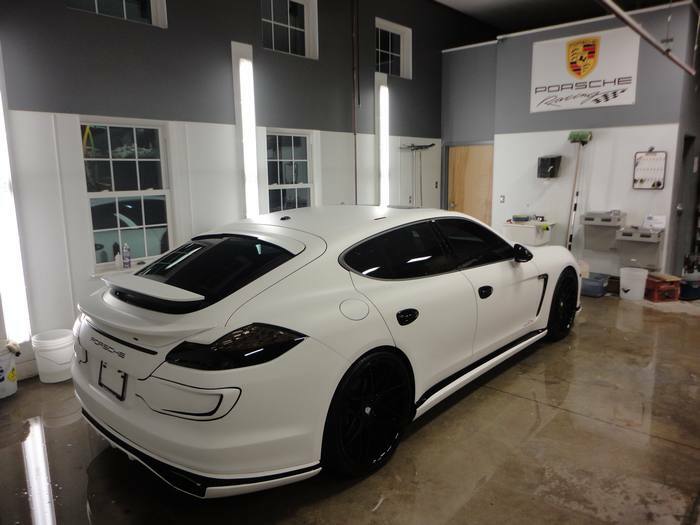 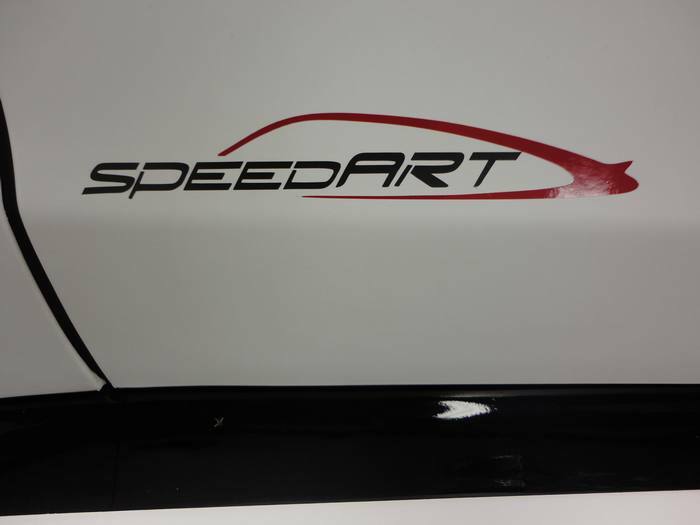 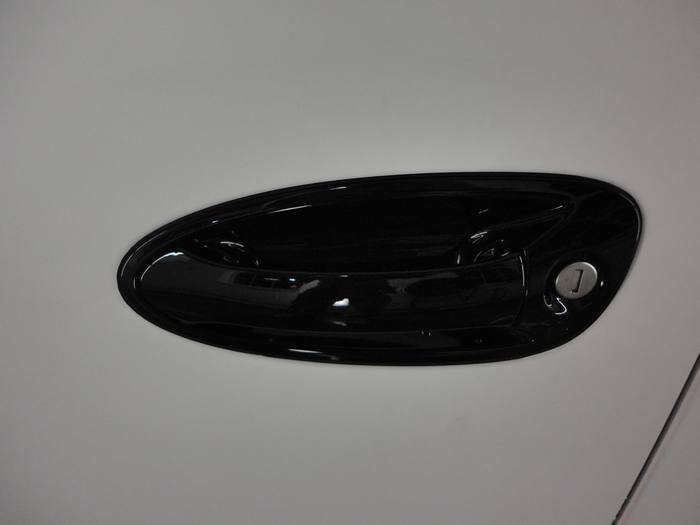 $5,000.00 Custom Matte White Pearl Wrap ! 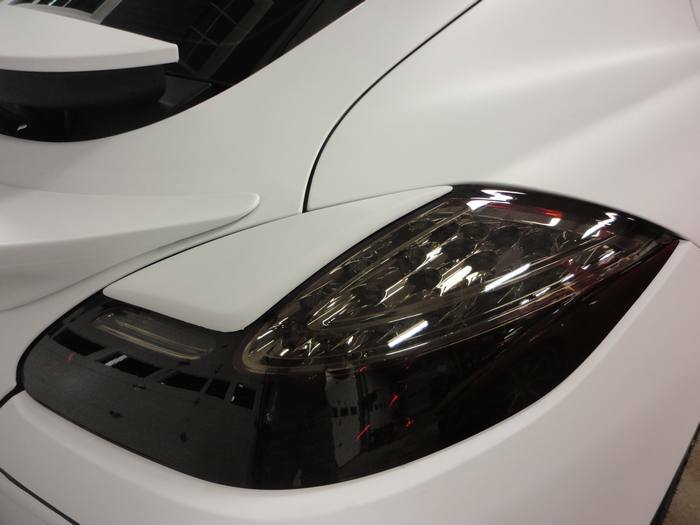 Custom L.E.D's In Front Lip Spoiler ! 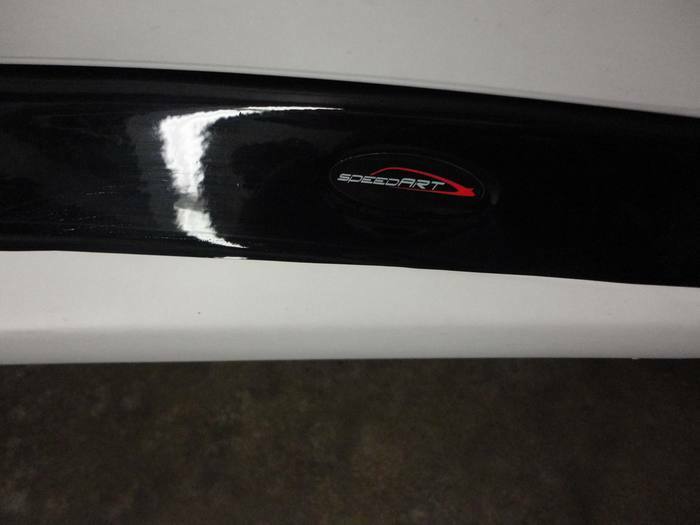 Custom L.E.D. 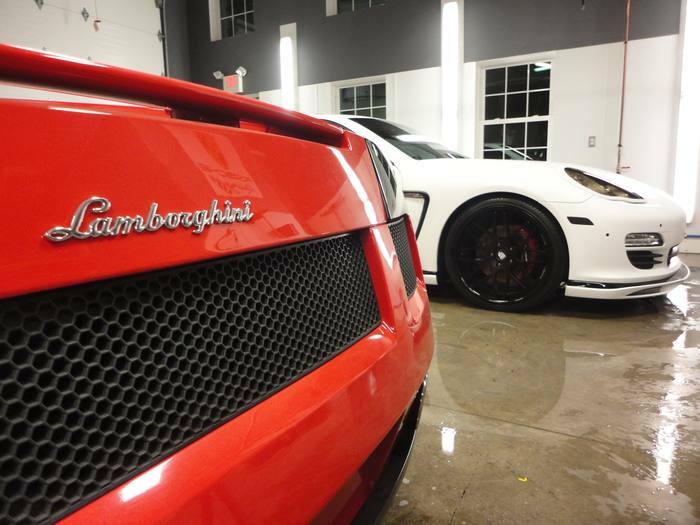 's in Mirrors ! 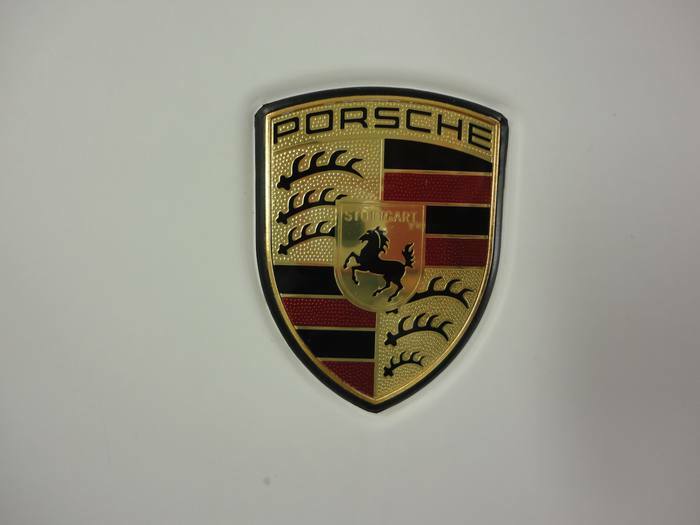 Still Under Factory Warranty with Porsche ! 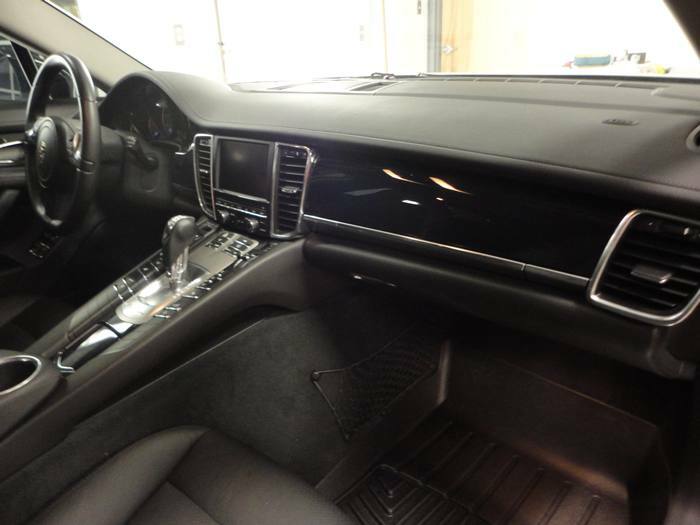 Clean Carfax & Auto Check !